Jason P. Block, M.D., M.P.H., from Harvard Pilgrim Health Care Institute in Boston, and colleagues used data from the National Patient-Centered Clinical Research Network (2009 to 2016 from 35 institutions) to assess the association of any antibiotic use at <24 months of age with body mass index (BMI) z score and overweight or obesity prevalence at 48 months to <72 months (5 years) of age. Children's same-day height and weight measurements were taken at 0 to <12, 12 to <30, and 48 to <72 months. The researchers identified 362,550 eligible children (52 percent boys, 27 percent African-American, 18 percent Hispanic), of whom 58 percent received at least one antibiotic prescription at <24 months of age. At 5 years of age, 28 percent of children had overweight or obesity. 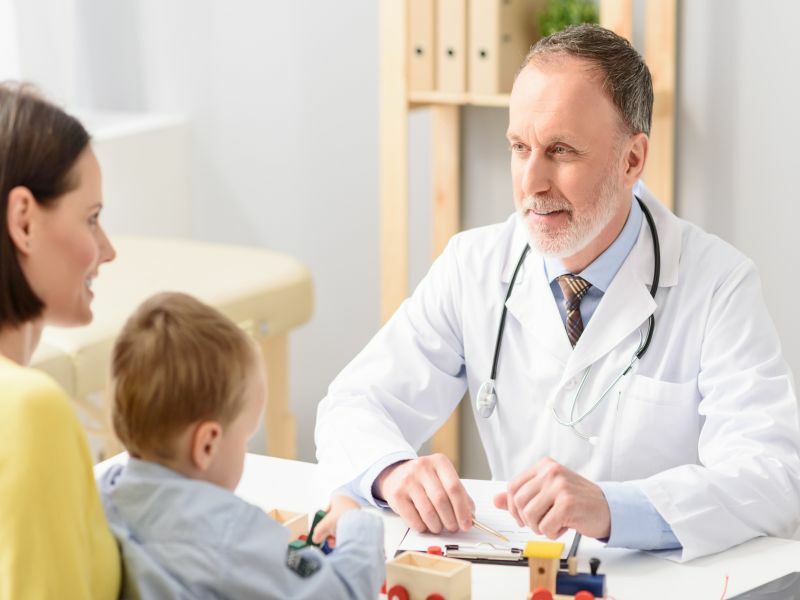 In adjusted models for children without a complex chronic condition at 5 years, there was an association between antibiotics at <24 months and a higher mean BMI z score (by 0.04 points) as well as higher odds of overweight or obesity (odds ratio, 1.05). "While this small difference in weight might not be important for individual decisions regarding antibiotic prescribing by doctors and parents, these data may serve, in a small way, to further encourage efforts to decrease antibiotic use," Block said in a statement.